Autumn has arrived. The nights are growing longer, murders of crows are flocking through the air, and screeching bats are swiftly circling under the dim, bluish light of the moon. Fury of Dracula is on the way. To give you a glimpse of the horrors and adventures that await you, we’ve created this teaser video. 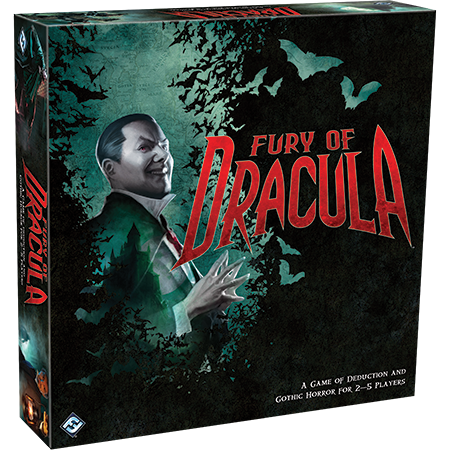 Watch it, prepare for the dark quest ahead, and pre-order Fury of Dracula from your local retailer today.